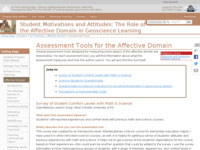 Understanding What our Geoscience Students are Learning: Observing and Assessing - Find activities for evaluating student learning, information on how to use different assessment methods in different learning environments, and information on researching teaching and learning. 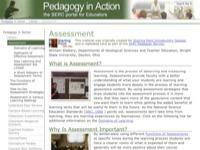 Pedagogy in Action - Assessment Module - This website is the homepage for part of SERC's resource collection on assessment. 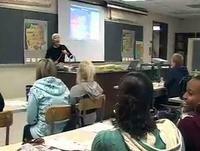 This collection provides both basic and in-depth information about assessment and how to apply assessment techniques in the classroom. 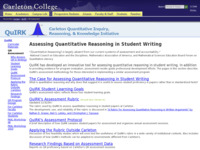 Assessing Quantitative Reasoning in Student Writing - Carleton's Quantitative Inquiry, Reasoning, and Knowledge Initiative (QuIRK) has developed an innovative tool for assessing quantitative reasoning in student writing. In addition to providing evidence for program evaluation, assessment results guide professional development efforts. 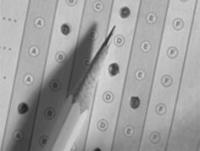 The pages in this section describe QuIRK's assessment methodology for those interested in implementing a similar assessment program. Assessment Tools for the Affective Domain - Several assessment tools designed for measuring some aspect of the affective domain are listed on this page. 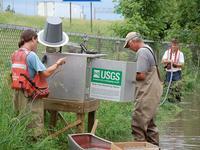 For each assessment tool, you will find information about what is measured and how the author uses it. You will also find the tool itself. 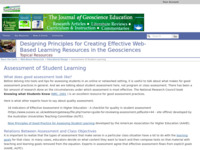 Assessment of Student Learning via Web-Based Resources - This is the first in a series of three pages identifying what assessment is and techniques and tools that can be used to assess student learning, particularly in the online environment. Program Assessment and Review - This module explains how departments and programs can determine their strengths and weaknesses through development of an assessment plan. It offers resources on developing a plan, implementation, and accreditation of departments, including collections of assessment instruments and documents contributed by workshop participants from colleges and universities across the US.